Home News 3Music Awards Tonight: Preparations underway . 3Music Awards Tonight: Preparations underway . Organizers of the 3Music Awards are giving final touches to preparations at the Fantasy dome located at the La Trade Fair Centre in Accra. The night will see the growing scheme reward and award Ghanaian musicians who have done extremely well in the year under review. Leader of Shatta movement, Shatta wale, Joey B, Akwaboah, Kuami Eugene, Kidi and Wendy shay are some of the names billed to shake thousands who will be gathered tonight to experience the second edition of the award. 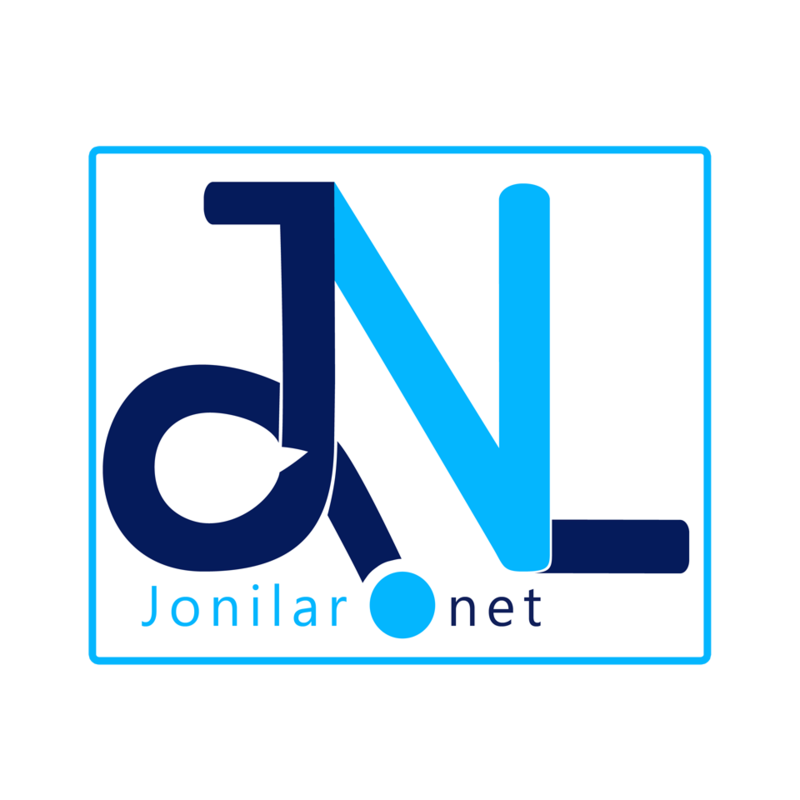 Jonilar.net will bring you live updates and quick reviews as the event unfold.